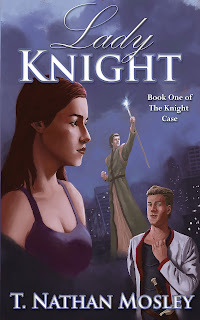 TNM; Lady Knight has two main characters: Detective Cameron Knight, and Knight Captain Emil Rouland. Cameron is a no-nonsense, take charge, gun-in-one-hand cigarette-in-the-other detective. She has a soft spot for her daughter and a complicated relationship with her ex-husband. 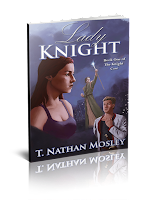 In Lady Knight, she’s the next ranking officer while the police chief is out of town on vacation, so she’s forced to assume a major leadership role as the story develops. Emil hails from Draeca, a fantasy world with very different social standards from Earth. He’s the leader of the Knights of Draeca, an elite fighting force of soldiers that protect and serve the King of Draeca. 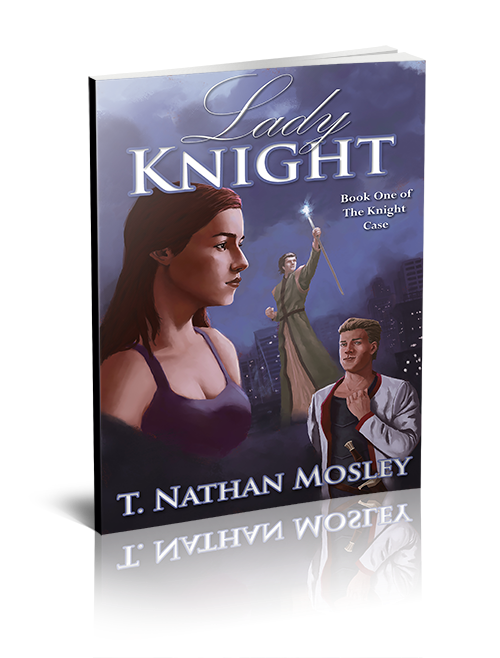 He has a strict code that he holds himself to and he expects others to follow the code, regardless of their status as a Knight or not. TNM: I believe wholeheartedly in the paranormal. If I had the means, I would enthusiastically support paranormal research in any way I could. My experience, if it can be described as such, is a bit muddled. I am uncertain if it was a paranormal event or a night terror. What makes me believe it was paranormal was that I had never had a night terror before it happened, and have never had one since. I was in bed and was awoken by something, I don’t know what. I was unable to move in my bed – a typical symptom of a night terror – but the black shadow figure standing at the end of my bed was certainly not a symptom of the night terror. At the time, I had moved into my grandmother’s old room not long after she passed. I don’t know if it was my grandmother, but I do know the event was both terrifying and fascinating. I’ve been interested in the paranormal ever since. SC: That would keep you awake for a while, for sure. Lots of time to think about new plots. What titles are you working on now that you can tell us about? 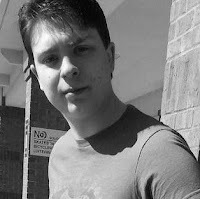 TNM: I have one title I’m working on currently, and two that are ideas but I will be writing in the future. 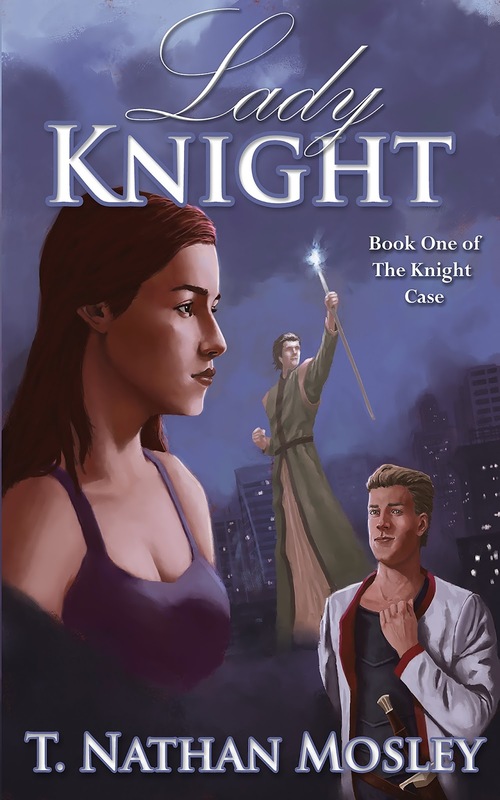 The second book of The Knight Case, Knight Captain, will be focusing entirely on Emil and Draeca. I expect to complete that before the end of the year with an early 2018 release. An epic fantasy novel I’ve tentatively dubbed Prophecy Twelve will be set in a fantasy setting that I designed. It is primarily ideas currently, but I do know that I want to start working on it in 2018. 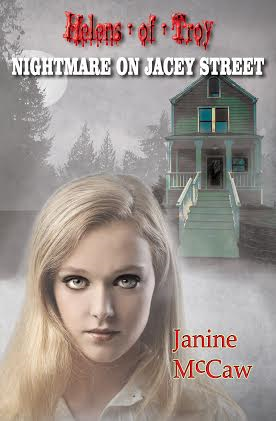 The last doesn’t have even a tentative title, but I do know the main character’s name will be Hannah. It will be a standalone science fiction novel with an explosive action focus. SC: Sounds like you're going to be busy! Thanks for stopping by Supernatural Central for a chat. Drop by any time.